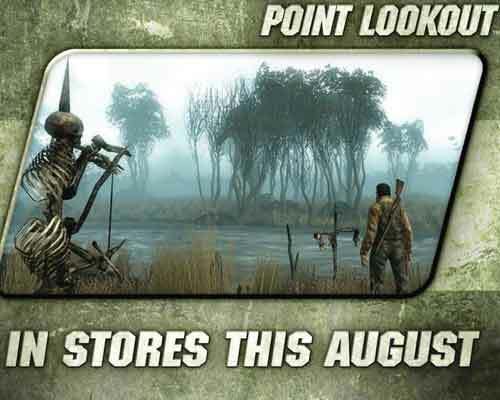 In case the Fallout 3 hounds forgot, Point Lookout dropped this past tuesday for Xbox360 and PC. Regular rules apply, 800 MS points(or 10 bux) weighing in at about 500 megs or so. I got my download on last night, so when I get more time…..well, Fallout 3 will destroy it 🙂 Looks to be doing solid on the metacritic at 83 atm, and thank the lawd, doesn’t seem to have the problems the last 2 pieces of DLC had when they launched. 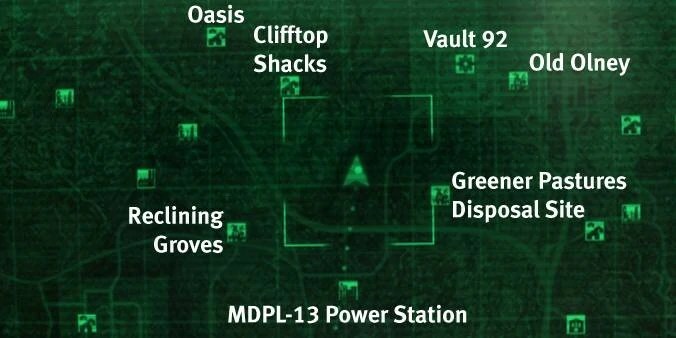 Ok, so the zombies are the new moustachey eyetalians but that’s ok since it’s in the Fallout 3 world. To all my brethren in Power Armor, or Tesla Armor our next battle awaits. And this time in ZOMBIE LAND MWWWWWWWWWWWWAAAHAHHAHAHAHAHAH. Why does this scream a October release? Is it the zommmbieeeee’s. Ok. enough with that zombie smeg. The new trailer for the Point Lookout dlc looks pretty spooky if you ask me. I might go all RP with this and wear some wastelander gear instead of my power armor. That will last about .2 seconds though i’m sure.